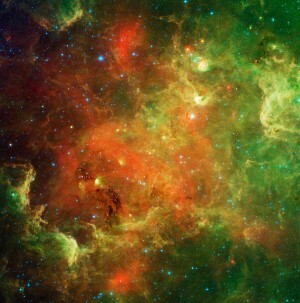 Update June 4. The investigating officers of the Colorado State Patrol have concluded that the pickup truck crossed into the eastbound lane in front of the empty cement truck. The driver of the pickup was Travis McPherson, 20, of Loveland. The driver of the cement truck was Edward Brown, 59, of Johnstown. Brown suffered a broken rib in the accident. 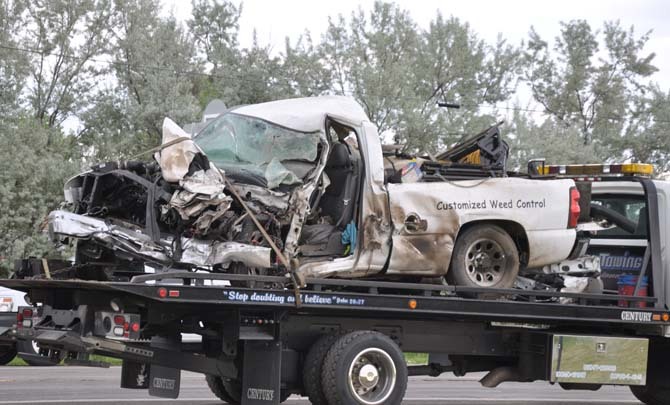 At 11:52 a.m. on Thursday, June 3, Berthoud Police, Weld County Sheriff and Colorado State Patrol received calls about an accident on Highway 56 east of Berthoud. 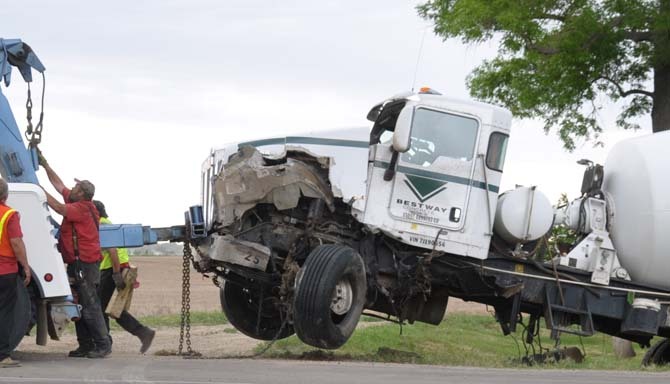 The accident occurred approximately a quarter mile east of Weld County Road 1 when a Concrete truck and a midsize pickup were involved in a head-on collision. The driver of the pickup truck was pronounced dead at the scene. The driver of this pickup truck was ejected from the vehicle and was pronounced dead at the scene. 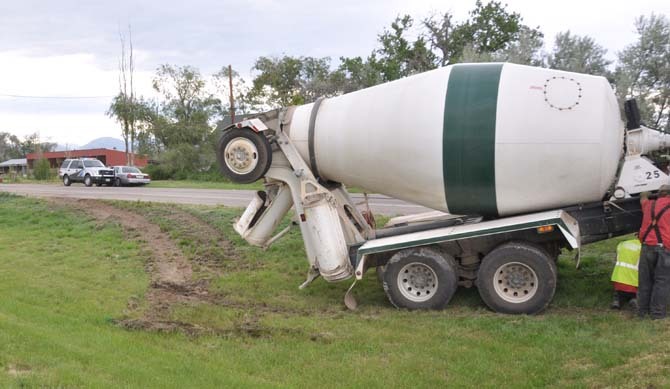 According to the Colorado State Patrol spokes person, the Bestway cement truck was eastbound toward I-25; the pickup truck was westbound toward Berthoud. According to the patrol, one of the trucks crossed the median and hit the other head-on. The spokesperson said that as of 4 p.m. the investigating officers had not determined which truck was at fault. The speed limit in the area is 65 miles per hour and it is likely both vehicles were traveling at or near that speed. An empty concrete truck weighs approximately 26,000 pounds, the pickup truck in the neighborhood of 5,000 pounds. The outcome of a head on collision quite predictable. The apparent point of impact, as marked by a large oil spill is in the westbound lane of Highway 56. The Vehicles ended up more than 100 yards east of that point with vehicle debris strewn along the north side of the highway. The cement truck eventually went off the south side of the road. The concrete truck left the road but did not overturn. The pickup truck is registered to Paratex Colorado, a weed control company located at I-25 and State Highway 60. The cement truck belongs to Bestway Concrete headquartered in Denver but with several Northern Colorado distribution points. The driver of the Bestway truck was taken to the Medical Center of the Rockies as a precaution. The CSP information did not have the names of the drivers at the time of this report. 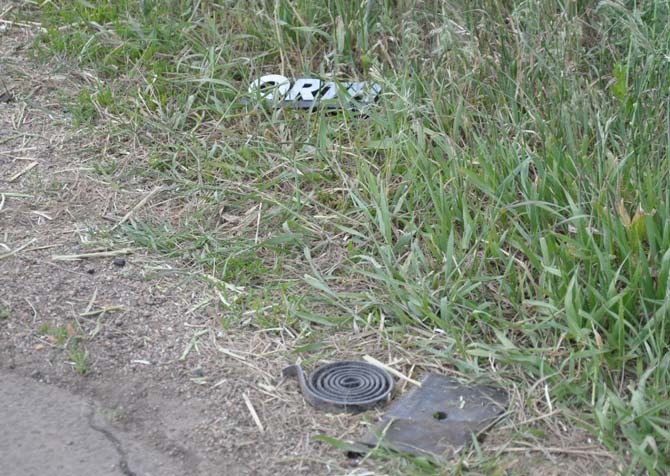 Pieces of the vehicles lay along the north side of Highway 56 from the apparent point of impact to approximately 50 yards east of that point. Site contents copyright © 2019 Recorder Online	except as noted. All rights reserved. | 93 queries in 1.105 seconds.